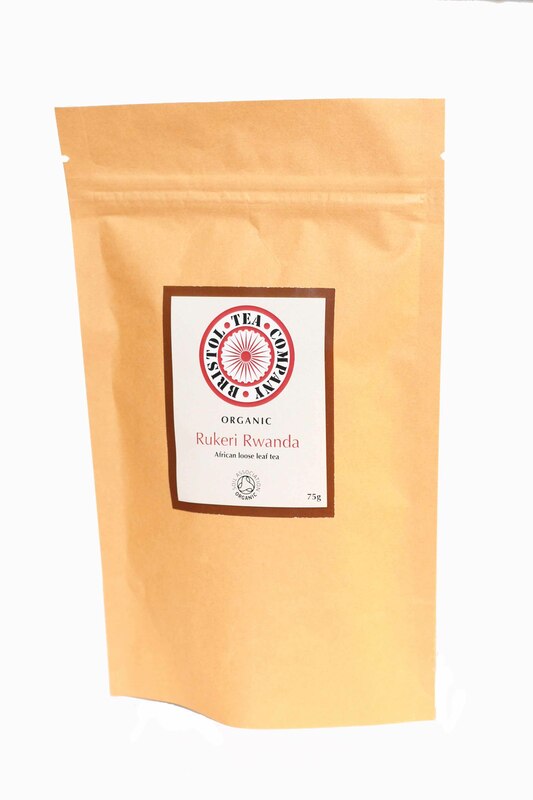 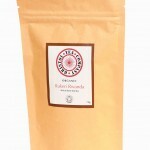 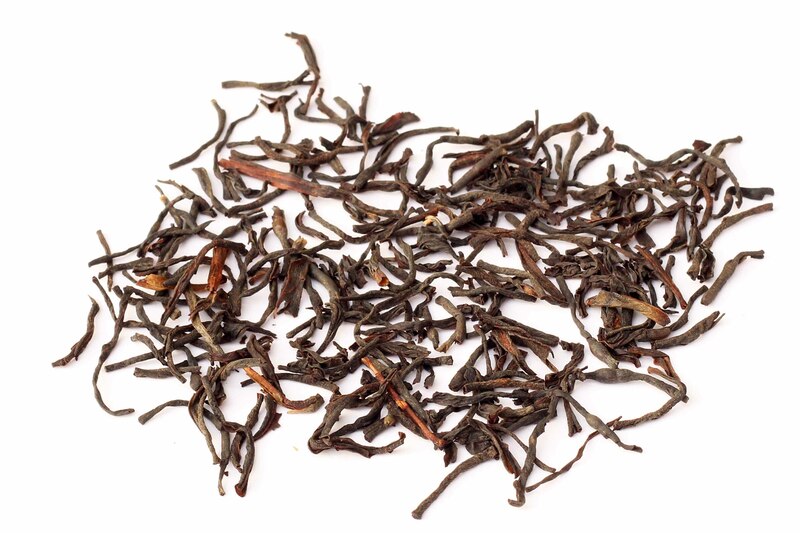 This black tea from the Rukeri Estate in Rwanda is a delicious organic tea that is perfect with or without milk. 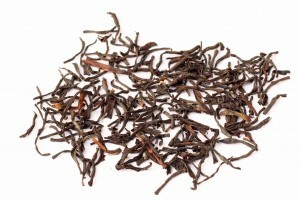 The long, wiry leaves infuse to a beautiful copper orange liquor, creating a full flavoured tea with a hint of spiciness. 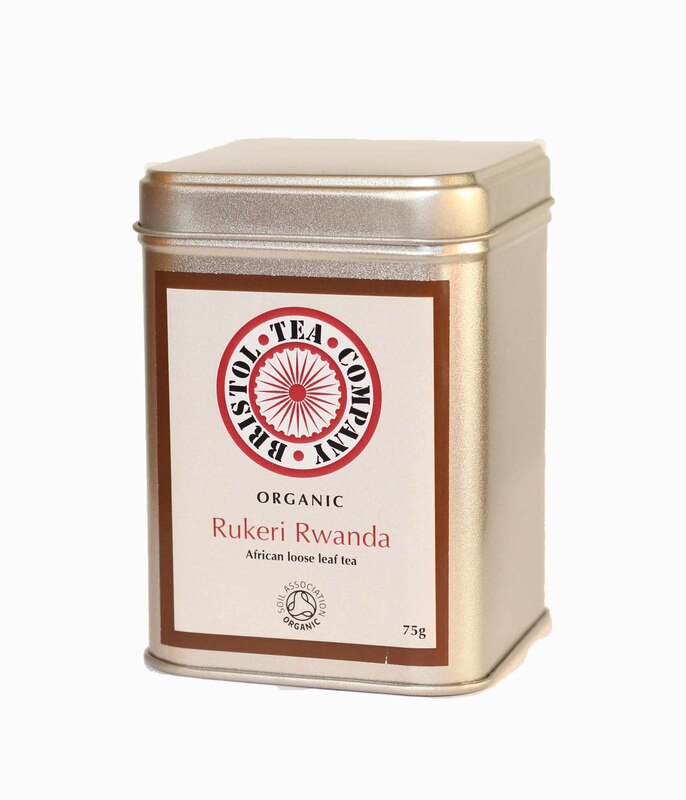 Rukeri is one of the only estates in Africa to offer a really high grade orthodox tea and its organic cultivation makes it rarer still. 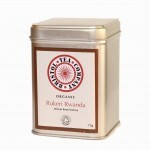 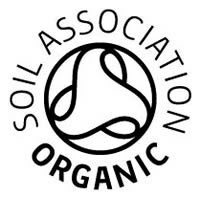 It is certainly the first in Rwanda to grow tea under organic principles.